─ As you might recall from our coverage of the second season, Takayuki Hirao is one of the biggest names attached to this franchise. 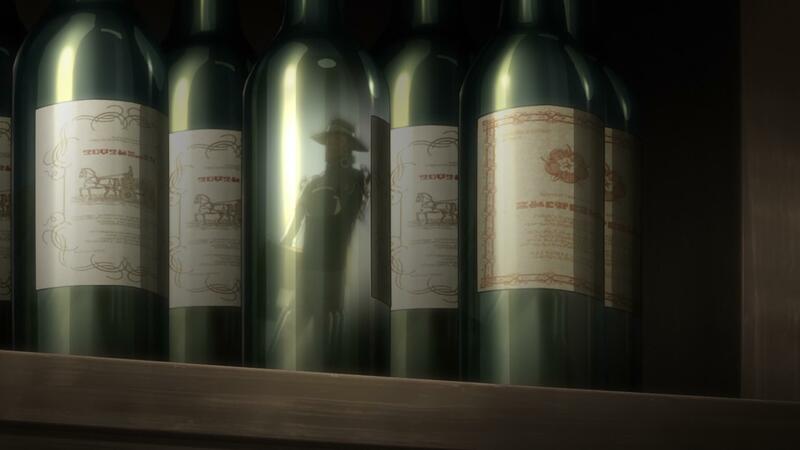 Fans love to poke fun at chief director Tetsuro Araki because his two registers are loud and louder, but due to the excellent net of acquaintances that he’s maintained ever since his beginnings at studio Madhouse, at the end of the day he can be quite the resourceful individual. And among all those talented friends, Hirao stands out for many reasons; not only is he a stunning director who acted as ufotable’s de facto leader for many years, he’s also essentially a full-time Araki assistant now that he’s left his previous studio and gone freelance – it can hardly be considered helping out a friend anymore, since he’s been focusing almost exclusively on Araki’s works ever since the God Eater fiasco. 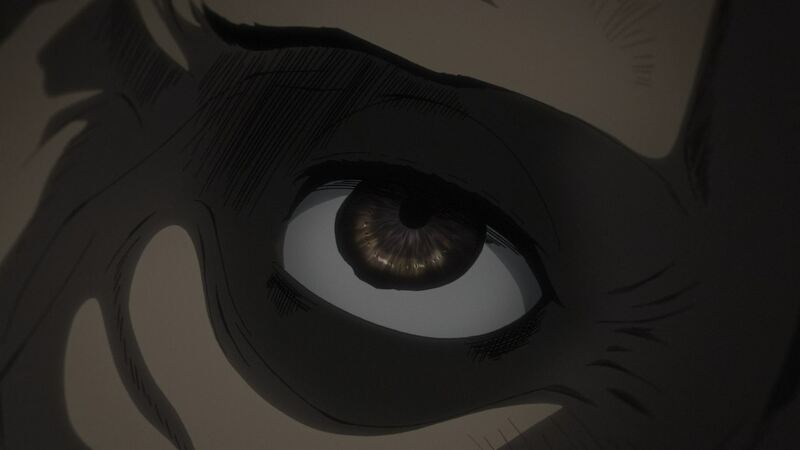 And collaborating with his old pal means that over the last few years he’s handled a bunch of Attack on Titan‘s climactic moments, so it’s in no way surprising that he’s been entrusted with the first major action setpieces of this new season. ─ Since we won’t be covering the show on the regular, allow me to at least summarize some key points regarding the production as a whole. For those worried about its state, all I’d say is that this is shaping up to be more of the same. Studio WIT being quite busy and having lost one of the 3 Chief Animation Directors that had composed the rotation supporting this show ever since the beginning could be reasons to worry, but I’d still bet on a stable madness similar to the second season, as opposed to the first series that got truly out of hand for the studio. Say what you will about WIT’s policies (which you should, because they’re terrible) but they’ve become consistent in their messes – often in the brink of destruction, but rarely beyond that line. 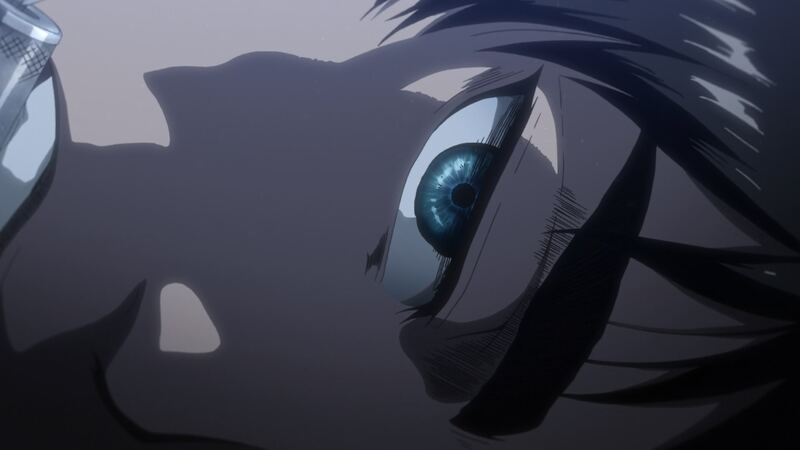 If anything, the unexpected issue in this third season is the decision to put an end to the make-up animation techniques that had adorned the second season in some stunning ways. Part of that team’s precepts have been absorbed into the regular staff’s workload (just look at the gloriously detailed eye close-ups), but since the actual crew behind the studio’s unique beautification process appears to have moved onto Kabaneri‘s upcoming film instead, we won’t be getting moments as gorgeous as this. At least it’s hard to lament having lost their efforts to make the titans look like organic horror creatures, because those haven’t appeared in the show to begin with. ─ The final point I’d like to raise some awareness on is NHK’s recurring disrespectful attitude towards the creators of the series they broadcast. 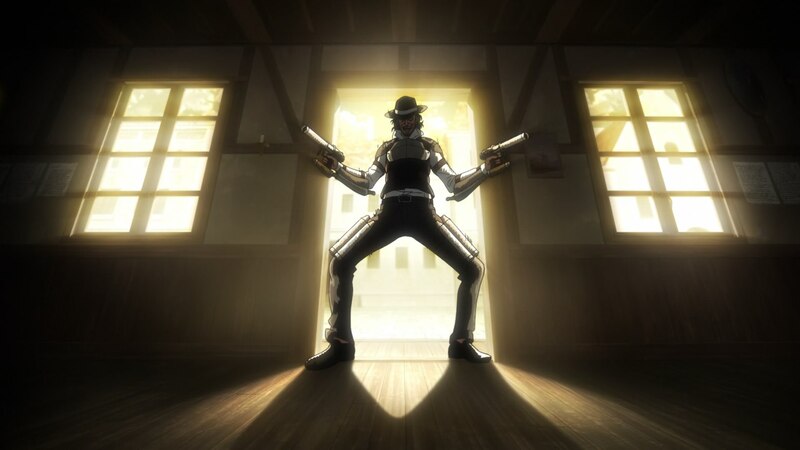 I know it’s hard for western fans to even begin to care about this, but the situation is upsetting enough that the show’s animation producer has been tweeting as much of the credits as possible every week because the TV broadcast is an absolute mess. The series moving to NHK-g was quite the big deal since it’s a very important TV channel with country-wide reach, which means that no other station gets to (or really has to) broadcast this season. Now that would be a very nice thing if they didn’t have a long-running tradition of annoying meddling, which as you can imagine by my tone (and by their president’s), they absolutely do. When it comes to production credits, their nonsensical strict rules limit the number of animators, the presence of other companies, and even the spelling of foreign names. Since WIT’s projects are quite messy too, Attack on Titan is airing on TV with tons of merged and entirely missing roles, which is very upsetting for the people who have worked on it. They’re far from the first creators to be upset at this attitude – look no further than Bahi JD, who was excited about the spectacular ATOM opening he made alongside his friends only to find out that they didn’t even credit all its key animators. Will they stop after having needlessly upset many of the people they rely on? Most likely not! I was wondering, are you able to identify a prominent key animator by eyeballing it? What I’m trying to say is, can you, yourself, identify who animated a piece simply by looking at the animation? If it’s a quirky enough artist and there’s available info, it’s perfectly doable! By which I mean I’ve regularly done it and also screwed up a bunch, because that’s half the fun. Hi! 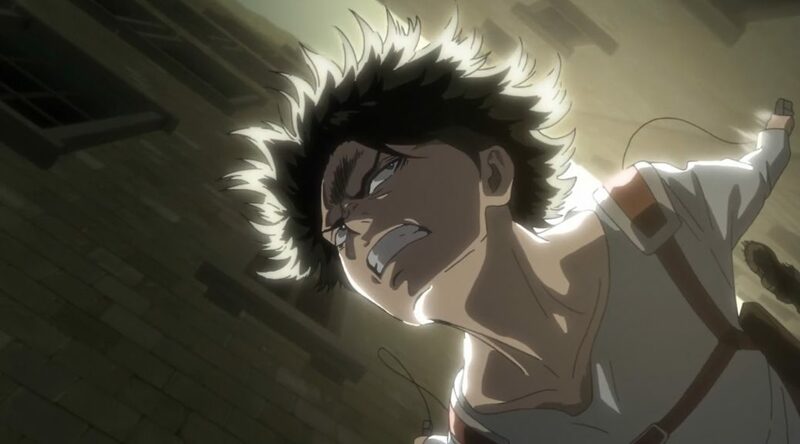 Do you think the make-up animation is gone for this entire season, or is it possible they’ll use it again for the second cour? Since the role they gave to the chief make-up animator (which used to be among the main production credits in the opening) is straight up gone, I wouldn’t expect them to come back at all. That said I can see them applying similar effects to a much lesser degree to the titans, in the same way they’re doing to the eye closeups.